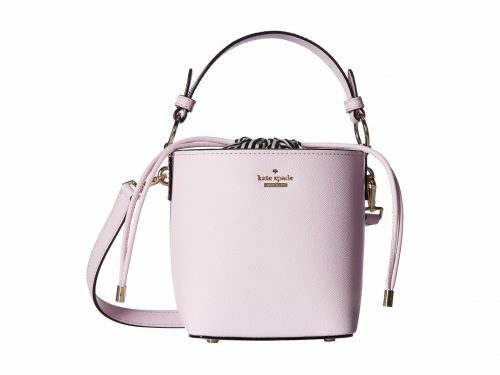 Up To 84% Off Kate Spade! US online shop 6PM has the best deals for discounted designer fashion and accessories! 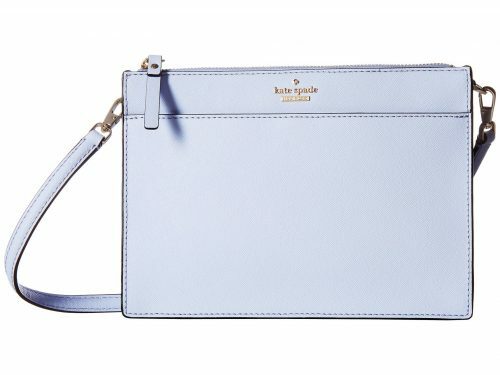 And currently they are offering up to 84% off Kate Spade! 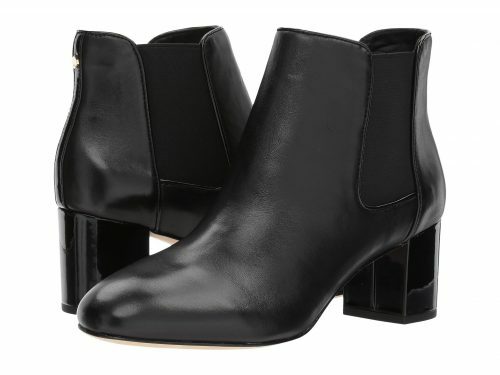 It’s always worth checking out 6PM, as they also offer a big selection of Shoes and Boots!